BECCA highlighters, also known as Shimmering Skin Perfectors, are some of the most beloved in the biz. With intense colour payoff and a gorgeous, luminous glow, these products are ideal for a huge range of makeup looks. 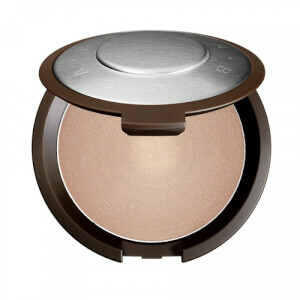 Whether you love a subtle shimmer or full-blown radiance, we guarantee you'll obsess over BECCA Cosmetics highlighters. Discover liquid, powder or pressed Shimmering Skin Perfectors today with RY.